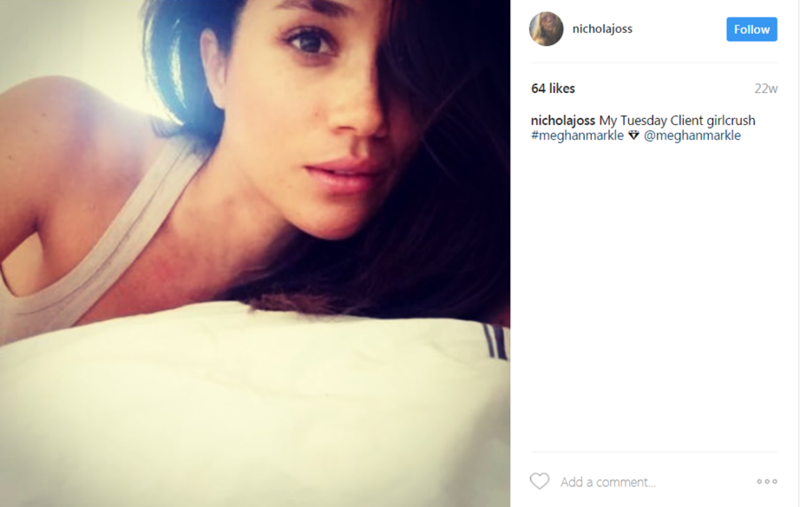 We love digging up archives of things Meghan loved on The Tig – and back in 2014, she shared that she loved to go Sanctuary Spa while visiting London – and shared some of the tips and tricks that Nichola Joss shared with her, including Sanctuary Spa’s Facial Oil. Everyday your skin is exposed to potentially damaging elements but a few daily essentials will keep your complexion looking healthy & youthful for longer. Infused with pure essential oils & protective natural ingredients each product in our PROTECT range is created to hydrate & defend against sun, air-conditioning & pollution. 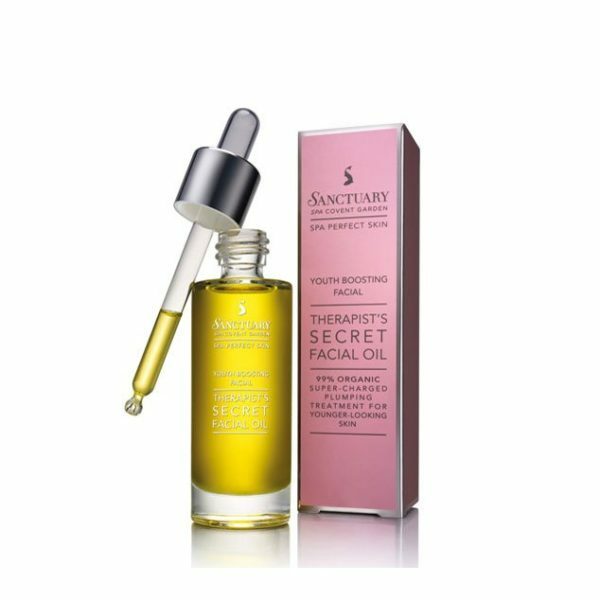 Protect your skin’s future beauty.2 drops is as effective as a day cream 5 times the price*A superfood blend of rosehip, sunflower, jojoba, wheatgerm, frankincense & rose is what gives your skin the secret nourishment it’s been crying out for. Just two drops delivers an intense & balancing boost of skin-transforming moisture to leave your skin looking dewy-fresh & more youthful with a healthy, radiant glow.Perfectly balanced for all skin types, sinks quickly into your skin leaving it silky soft & smooth with no residue.